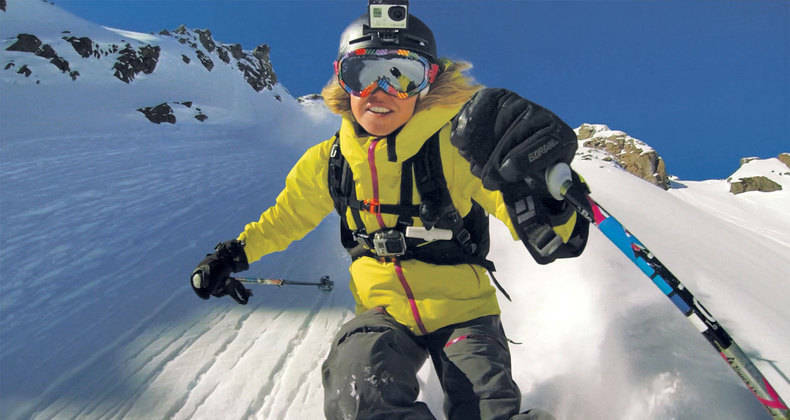 GoPro, the sports camera brand of choice among extreme sports athletes and even television crews, has unveiled its latest addition to its lineup. 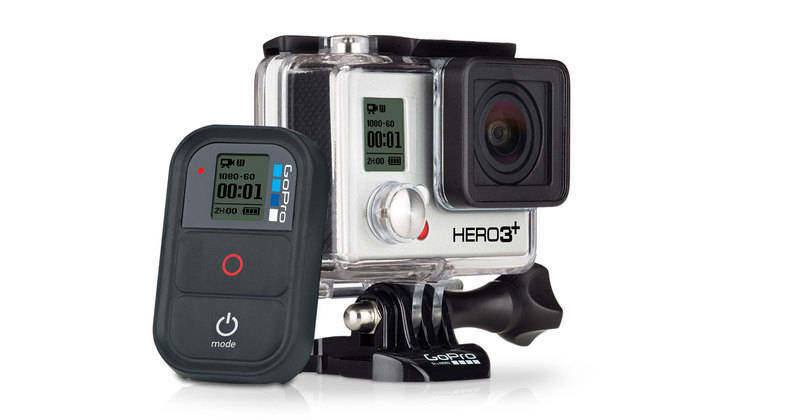 The GoPro Hero 3+ is lighter and smaller than its predecessor (the Hero 3) and even has a longer battery life. The GoPro Hero 3+ comes in two models. There is the mid-range Silver Edition with an image processor that has twice the speed than on the Hero 3. It also features video recording capability with 1080p resolution at 60 frames per second, as well as 720p video at 120fps. The model is 15% smaller than the previous version and supports the new and much faster WiFi standard. Meanwhile, the premium Black Edition is even smaller than the Silver version and offers a 30% better battery life. 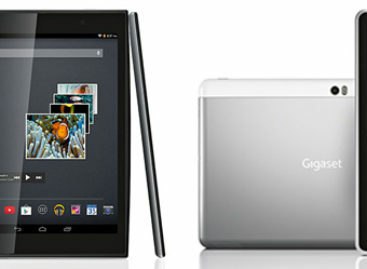 It has quadruple the WiFi speed, a new lens for sharper video quality and better still images. The sports camera also has a new feature called SuperView, which provides an ability to shoot wider-range shots.